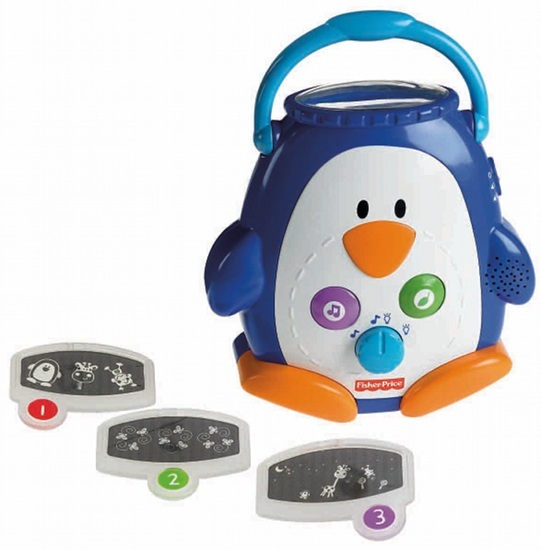 Win one of ten Fisher Price Select-a-Show Soothers – enter now! 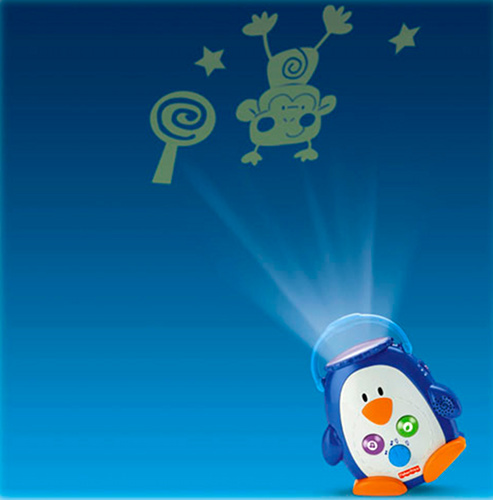 There’s nothing quite like a light show to calm a fussy baby – after all, that’s what they see in those early months if they catch sight of a television or smartphone screen. There is a much more baby-friendly way to employ light to soothe your baby and we have ten of them to give away in conjunction with Fisher Price. Read on to find out how you can enter! 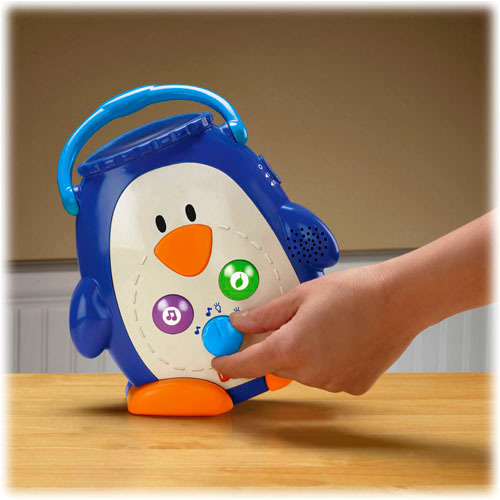 The Fisher Price Select-a-Show Soother is a baby whisperer in penguin disguise. With three handy settings to choose from – projection only, music and wall projection, or music and ceiling projection – baby will be drifting off to sleep in next to no time. Weaving its magic over twenty minutes, it will project a choice of images for baby to look at. There’s a newborn slide, another for three months plus and a third image slide to use from six months, played to a soundtrack of classical music, lullabies and sounds from nature. We have ten Fisher Price Select-a-Show Soothers worth $41.99 each, to give away to Babyologists. To enter, click here and follow the instructions found in the editorial. Entries close midnight 8 July, 2012, so best get your entries in straight away!